How does one easily burn the fats they gained from stress-eating or simply by just eating a whole lot? Well, it doesn’t need to be as complicated as you think it is but you really need to exercise and eat healthy while considering the portions of your food. It is also important to incorporate helpful supplements that do not only promote slimming but provides a lot of other health benefits. Some of the most popular components are L-Carnitine and Green Tea, so make sure you choose the most potent! 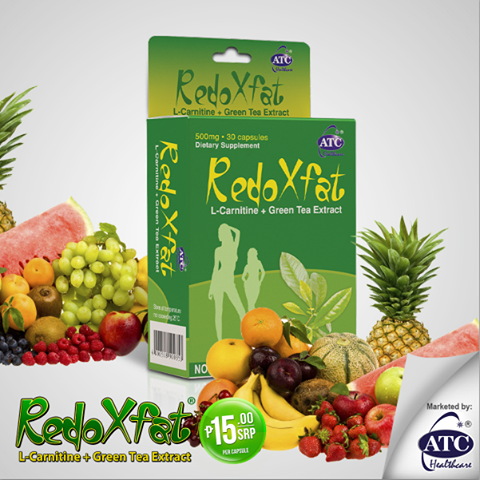 RedoXfat is high content 100% Pure L-Carnitine and Green Tea that is made more effective than powdered ingredients. It is a product of extensive research and development that guarantees top quality and excellent promising health results which makes it absolutely different from other supplements.